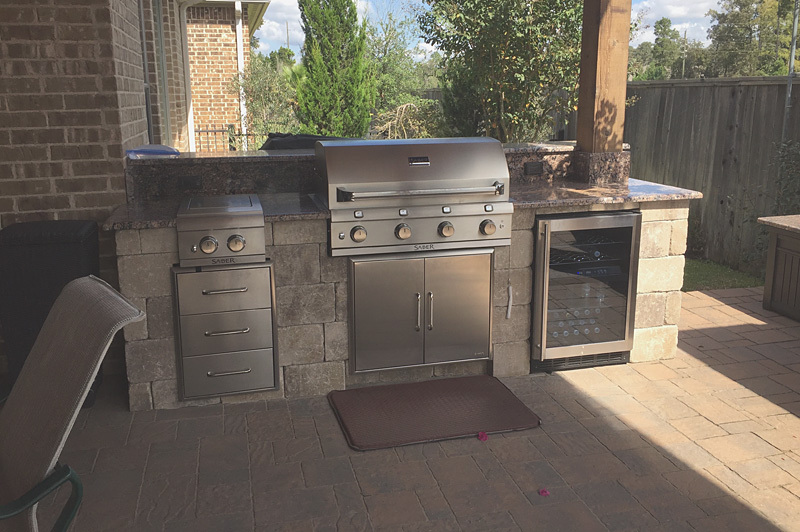 Readers of this site know that we work with Well Done Building Projects frequently when it comes to constructing home kitchens. 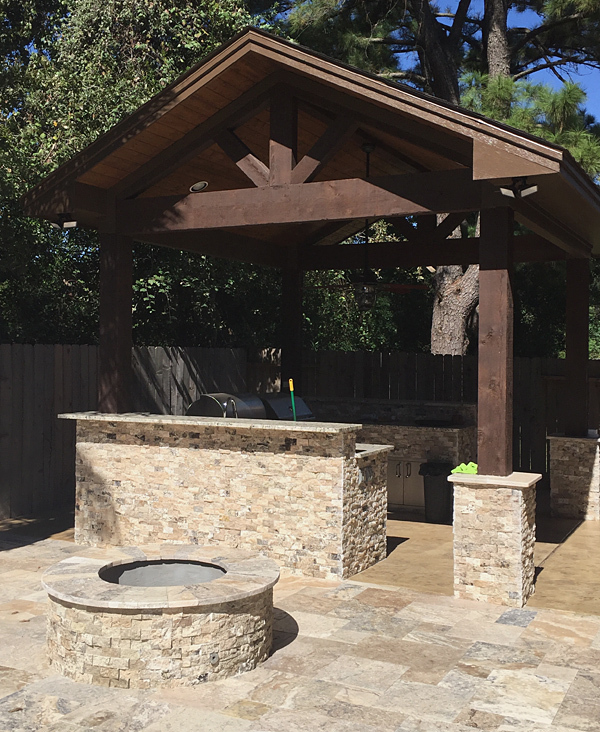 We detailed our work with Well Done Building Projects and Jeff Thayer in this article, but we also dabble in some home kitchens of our own. 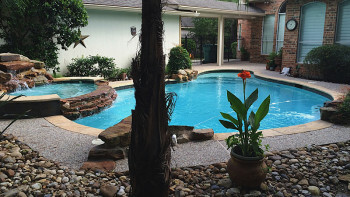 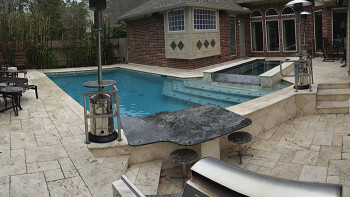 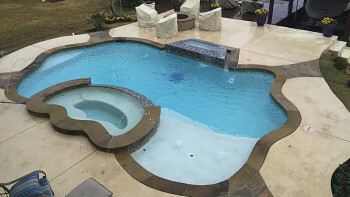 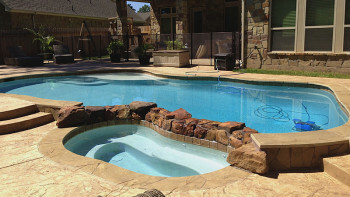 Here are some pictures from projects we’ve worked on recently. 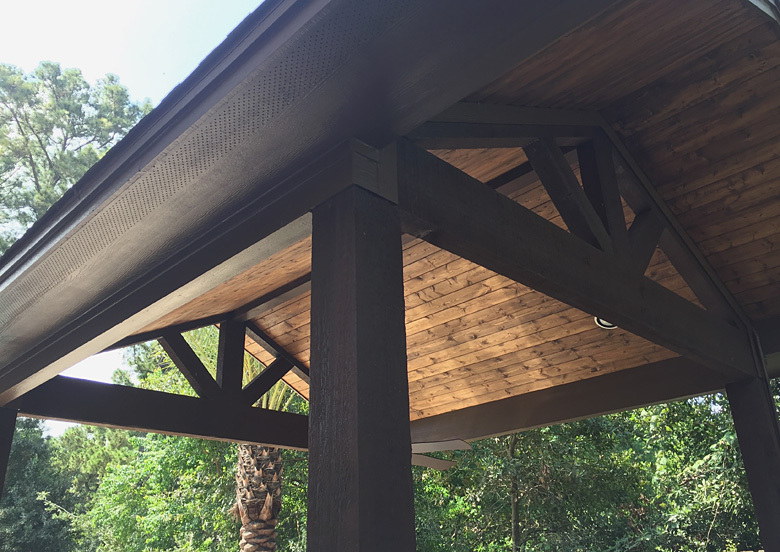 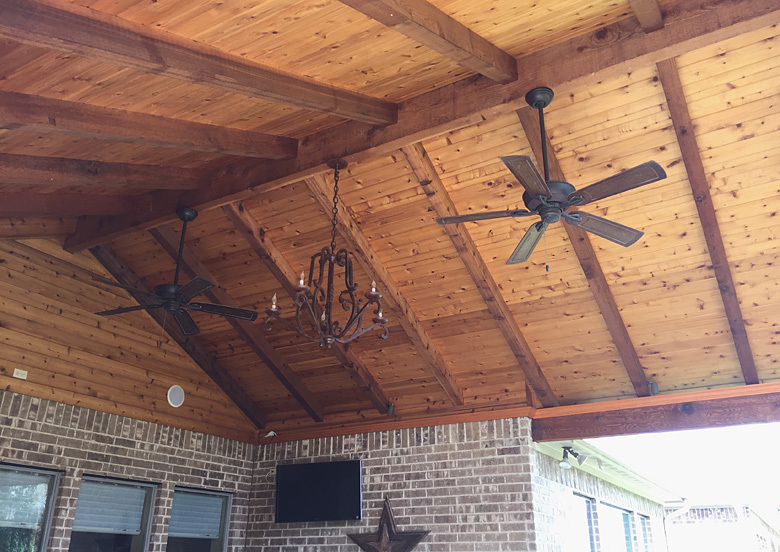 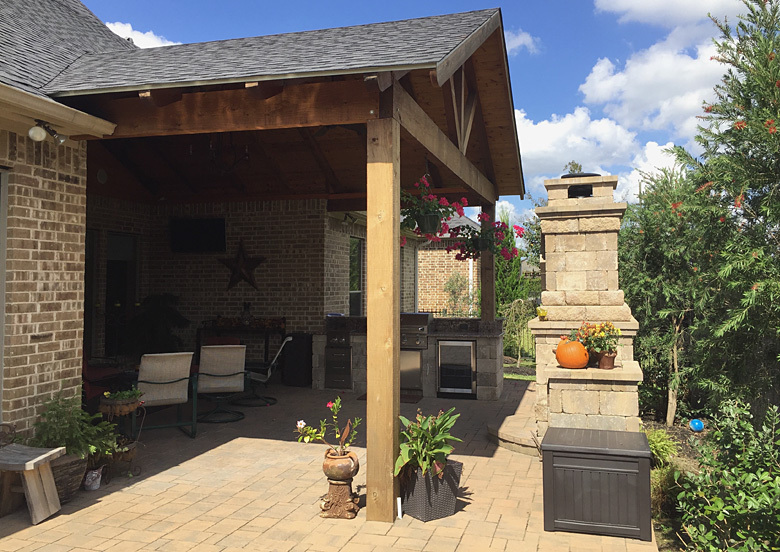 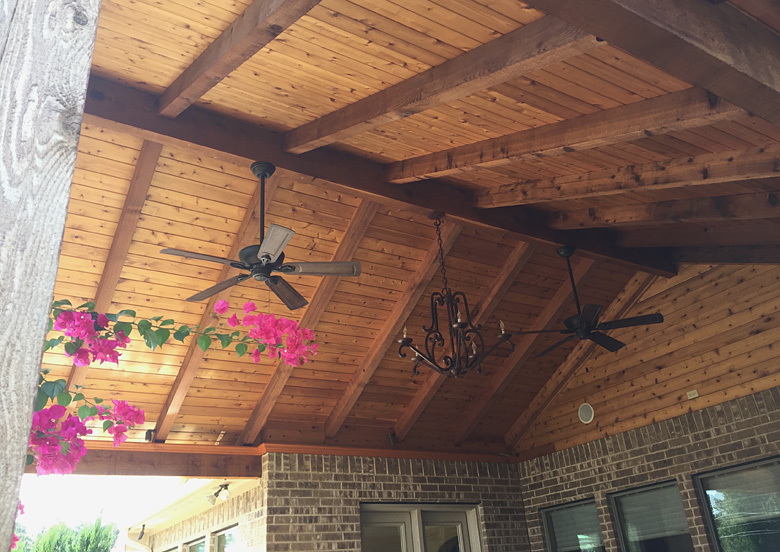 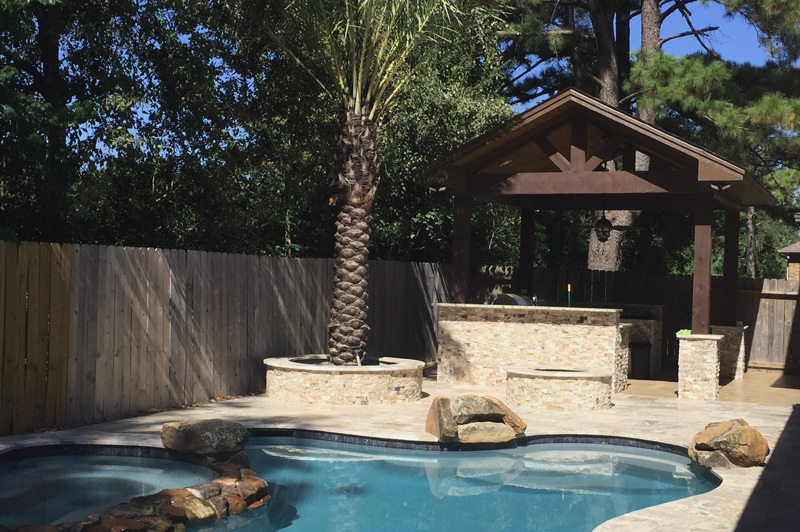 Enjoy the photos of the gazebo roofs and give us a call if you’re looking to add these features to your backyard oasis.